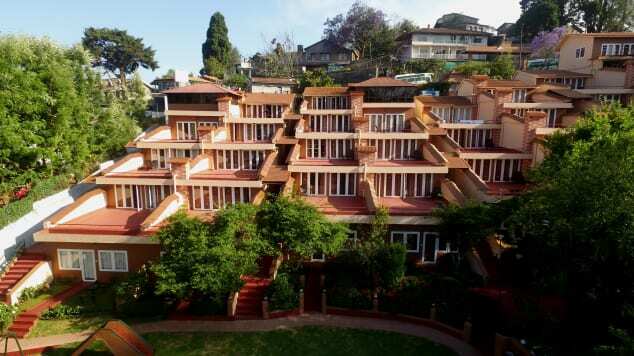 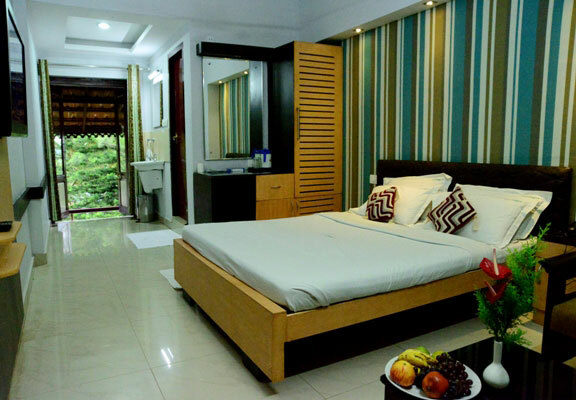 offer you a luxury accommodation with ayurvedic spa, relaxation and recreation with best tariff and rates. 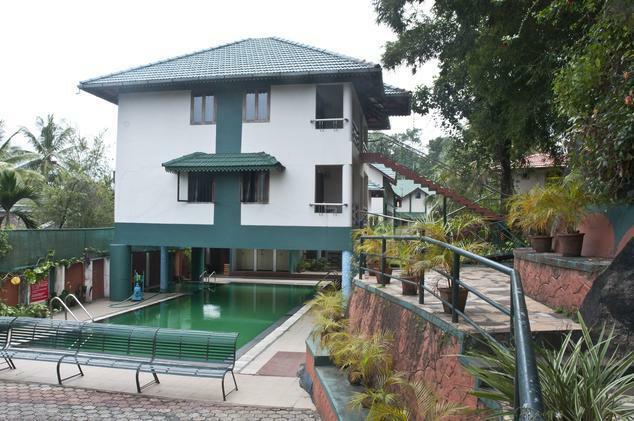 Haritagiri Hotel in Wayanad offers you customized accommodation packages to make your memorable vacation and stay even more pleasant and sweet at this beautiful Wayanad. 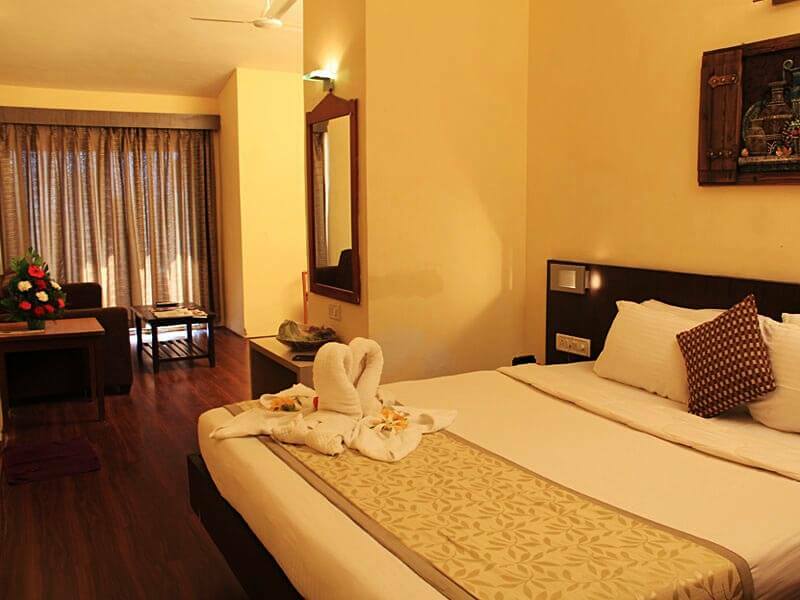 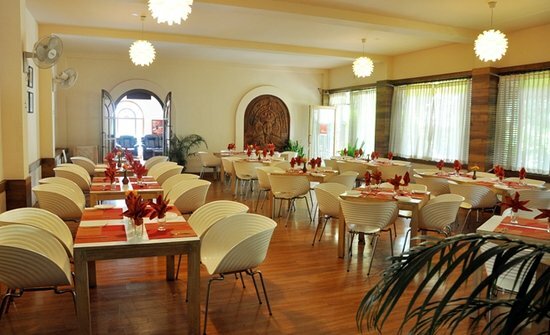 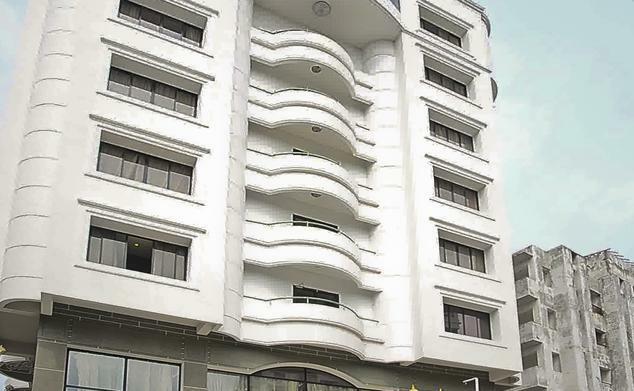 Our rooms are very spacious and our services can be accommodating to the needs of our guests. 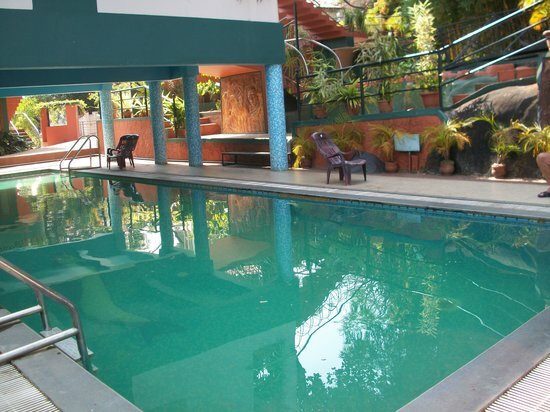 We are rated as the top Wayanad hotel with most competitive rates. 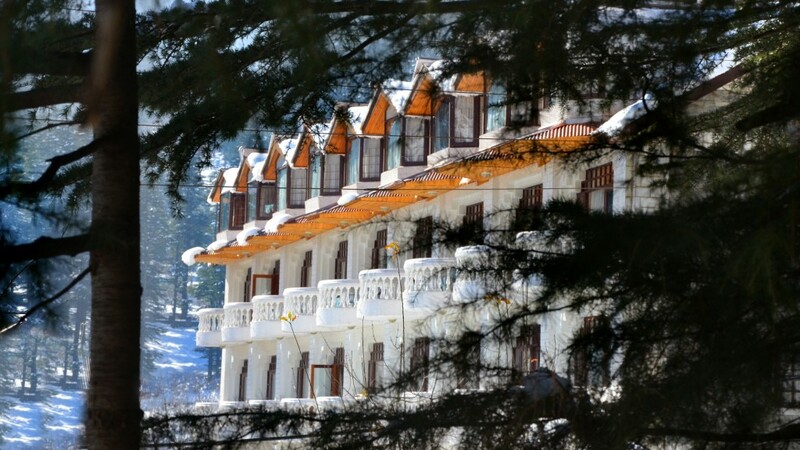 Our accommodation plans and packages are customized to meet the requirement of all types of guests. 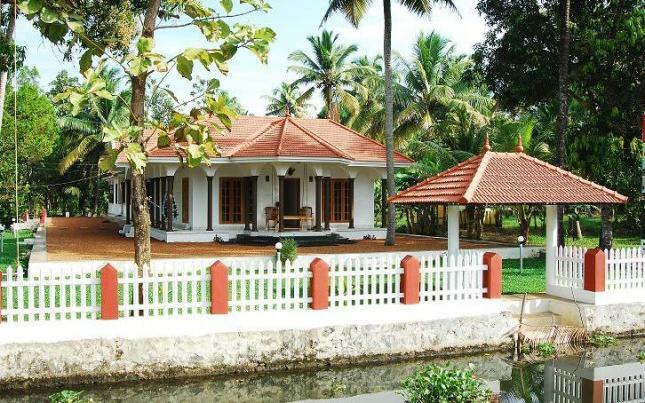 Haritagiri also offers unique, authentic and traditional Ayurveda treatment packages with best rates that no other Wayanad hotels provide.